We have lost a very young loved one in such a tragic event. We were asked by a few people in the families if there was going to be a place where they could help so we are making one. Hunter was loved by so many people. He always had a huge smile on his face and brought joy to people everywhere he went. He had a bubbly personality and was always a riot. He has so many people that are devastated that he is gone and so many people that loved him dearly. He was his Aunt Jenny's "Cutie Patootie", his Nana's "Little man" and always nanas boy, he was everyones buddy. He was taken from everyone at such a young age, but we all know that his mom is now with him and looking after him up in Heaven. We are not asking for much, but would like to give him the best day in remembrance of him as possible. We thank everyone in advance for whatever they can contribute and help with and Love you all! I am Hunters aunt and we were trying to raise money for his funeral costs and for my mother/his guardian for some time to be out of work due to this tragic loss. My name is Jennifer and I have set up this help to be directly deposited into my mother's account in her time of need and grief. Hunter was Our Little Boy Ryder's best friend in school. He will be missed. 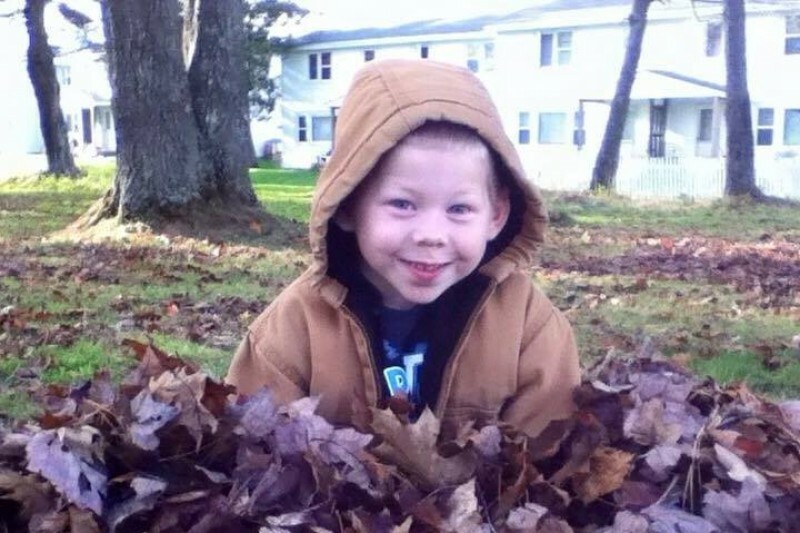 Ryder has talked about him all day and says he will see Hunter someday in Heaven again. God Bless you all. Sending our love and praying for you In Jesus Name!! Always going to keep your memory live with me little man, you always had a contagious smile throughout the whole day. I will surely miss you Hunter. But your momma needed her baby back & you needed her. Now you're all up there looking down on all of us ❤❤❤ love you always. God bless you little angel.